I couldn’t resist the temptation to go over to Abilmente Fair in Vicenza even this year. 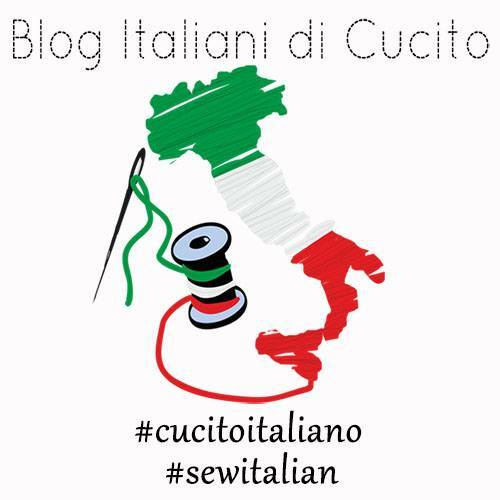 More than admiring fabrics and bijoux (in the shape of scissors and sewing machine of course! ), I had the pleasure of running into Sabrina, the founder of “Little Dresses for Africa”, a non-profit organization in Italy. 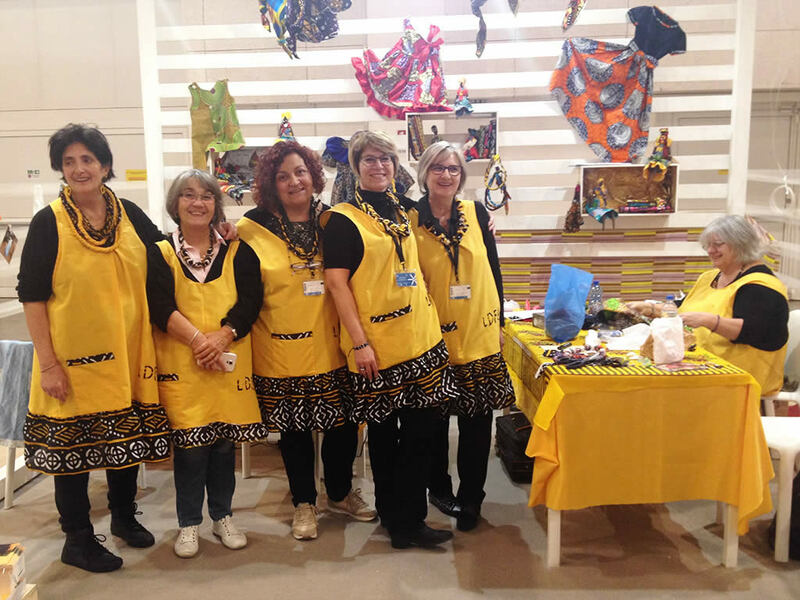 Picture: Sabrina Coccoloni (left) and some of the Italian volunteers at “Little Dresses for Africa” stand at Abilmente Fair. 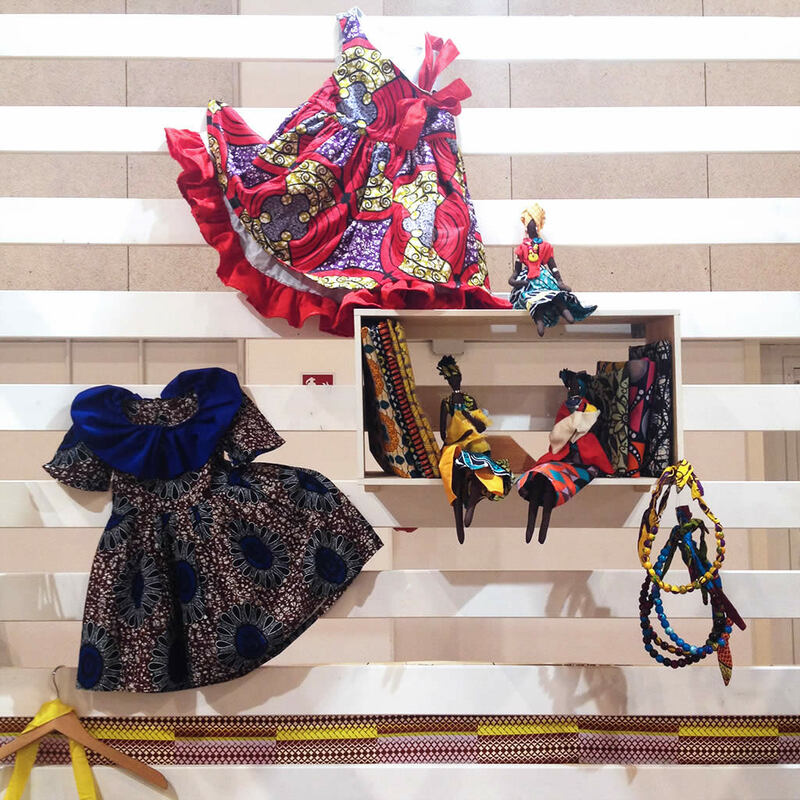 This non-profit organization was founded in USA in 2008 by Rachel O’ Neal, to help children throughout the Continent of Africa and beyond by making and donating dresses. 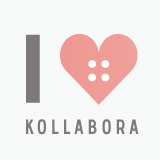 Thank to sewing lovers and volunteers from all over the world, the organization has sent more than 4.000.000 garments since 2008, helping lots of children. 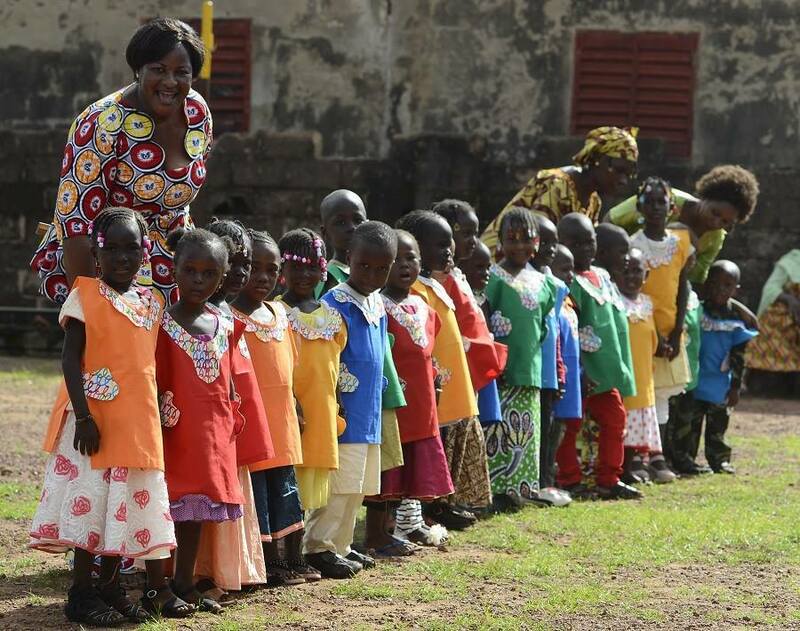 Sabrina Coccoloni introduced “Little Dresses for Africa” in Italy in 2015 and, since then, more than 2.000 volunteers have sewed little dresses for orphan children in Africa (for instance in Mali, Ethiopia, Sudan, Congo, Kenya) and in Syria. They have donated and sent more than 4.000 garments. 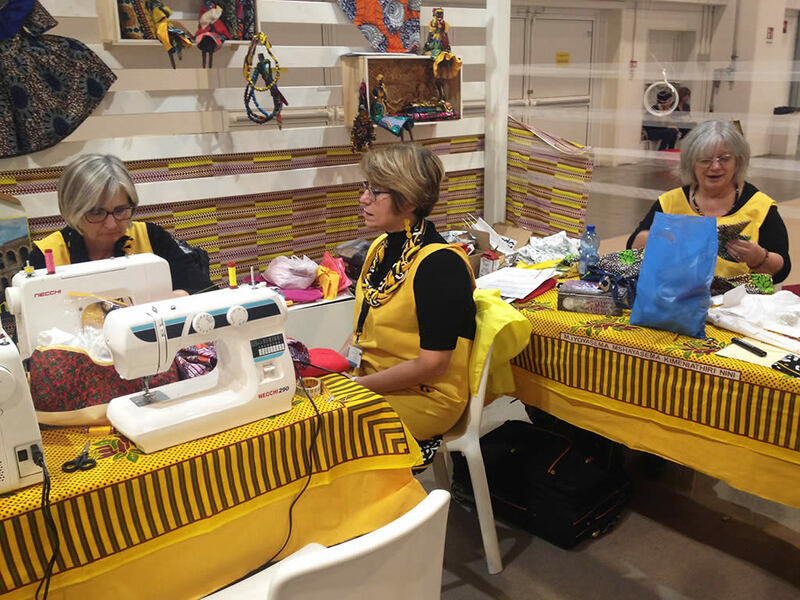 Pic: Some Italian “Little Dresses for Africa” volunteers working and sewing at their stand at Abilmente Fair. 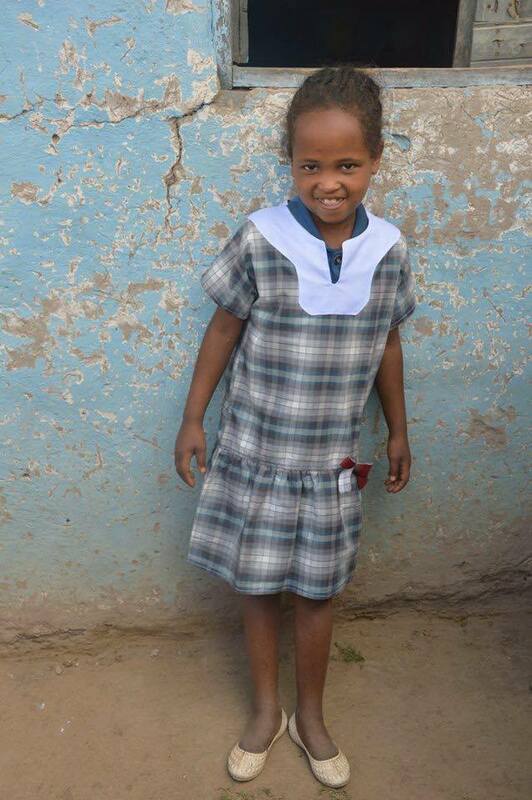 “Little Dresses for Africa” is always looking for volunteers willing to sew and donate dresses. 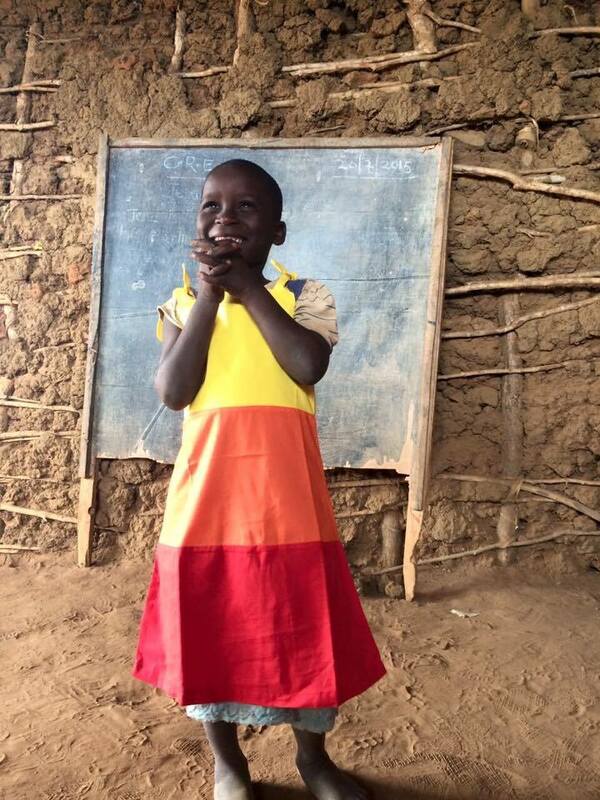 Their motto is: “Making a difference, one little dress at a time!”. So, sewing lovers and friends, why not help them out too, making and donating dresses? You can find patterns with instructions on their web-site, very easy even if you are a beginner or if you want to try to sew for the first time. What better occasion to learn to sew! If you’re a pattern maker, you can donate patterns with instruction, easy to make. Or you can donate fabrics, threads, elastics,…anything that can be useful for making cute little clothes. PIC (from Facebook): A dress made by an Italian volunteer.